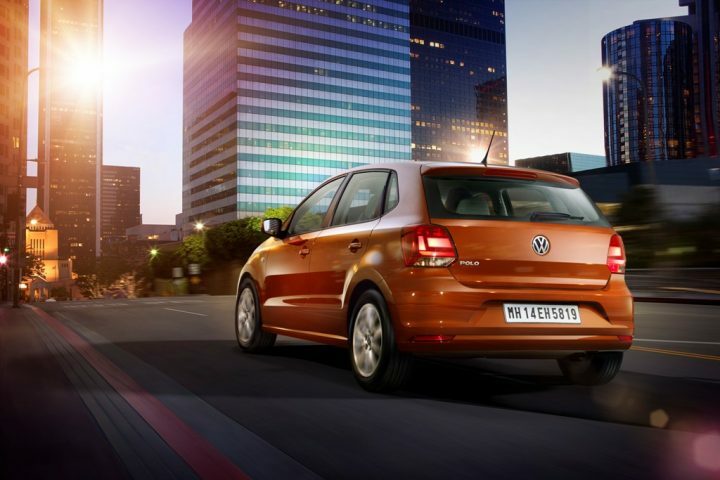 Volkswagen India has reportedly asked its dealerships to suspend deliveries of the Polo variants to its customers. VW is already going through a very troubled period amid the diesel scandal that has hit their operations in Europe and North America. Although VW India has denied any connection of the deliveries being suspended with the diesel scandal, they have not issued a clear statement regarding the reason behind this surprising move and put it down to ‘technical issues’. We will bring in more updates as soon as we get more information regarding this issue. 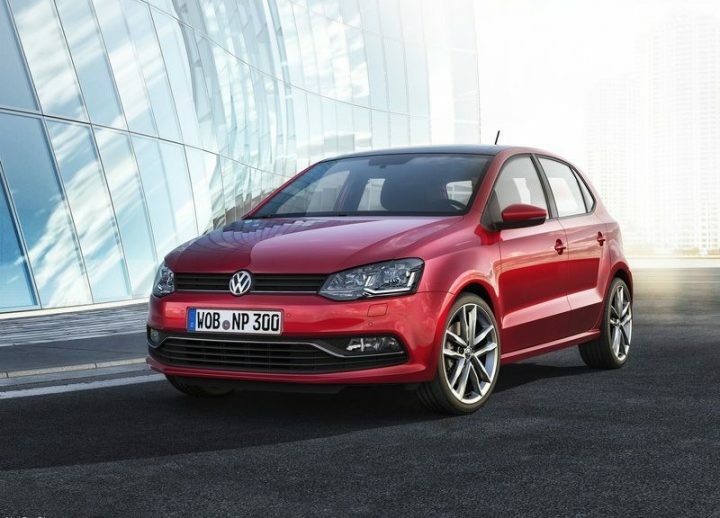 Till then, check out the latest additions that were made to the Polo for the 2015 Model Year. The Volkswagen Polo has once again received some new features, which are the part of the first major update since the launch of the refreshed model in mid-2014. The launch comes at a significant time, with the festive season looming nearby. The Hyundai i20 has already received a set of new features and expect Maruti to roll out a handful of (more) limited editions of the Swift. Ford has also launched the all-new Figo at a killer price, which is being expected to be a game changer of sorts. Please note that the 2015 Volkswagen Polo is not a major refresh but the inclusion of new features should see it becoming all the more potent against the fresher rivals. 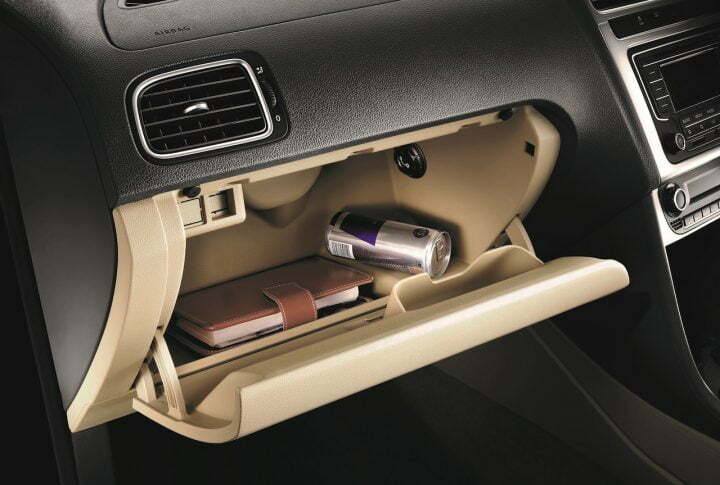 The Polo now boasts of a really long list of equipment and comes with additional features like – cruise control, cooled glovebox and electrically folding ORVMs with turn indicators. While the cruise control and the electric-folding ORVMs are available only on the Highline variant, the cooled glovebox is available also on the Comfortline variant. Even in terms of design, the Polo remains unchanged, which means the front gets sporty-looking dual-pod headlights, three-slat grille, updated bumpers and new design for the alloys. Copper Orange (NEW), Candy White, Night Blue (NEW), Flash Red, Carbon Steel (NEW), Reflex Silver. 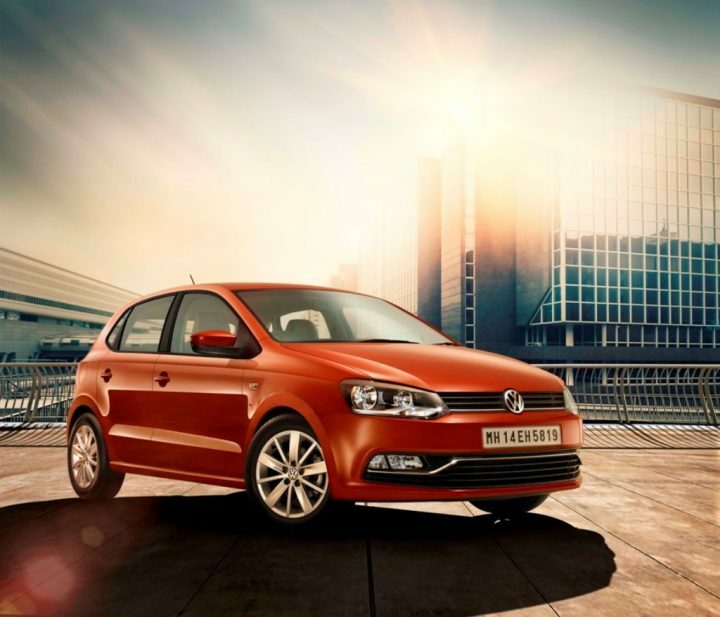 Stay tuned to Car Blog India for more on the 2015 Volkswagen Polo range.